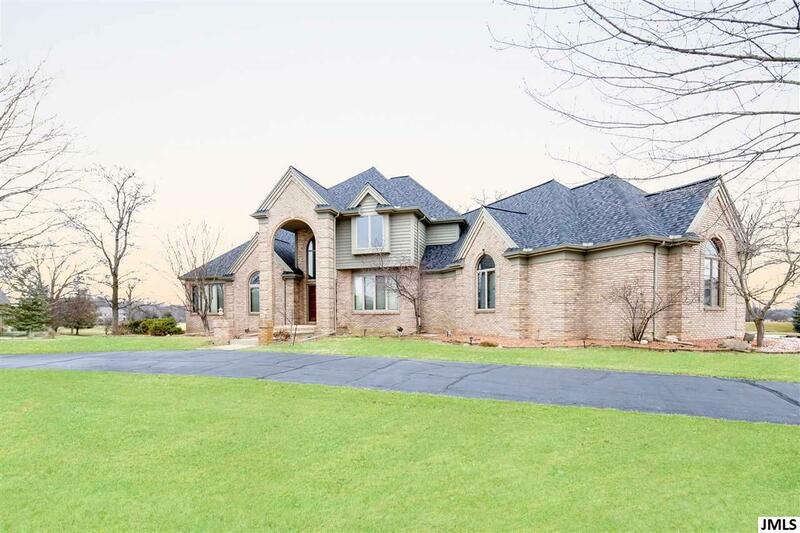 4605 Eagle Dr Jackson, MI. 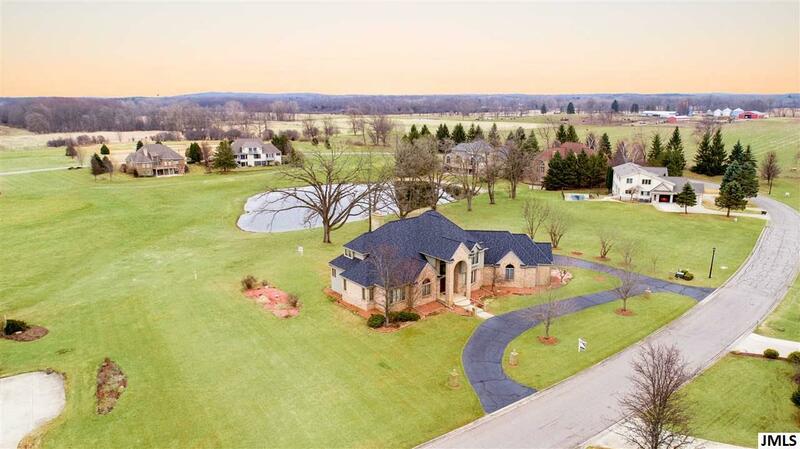 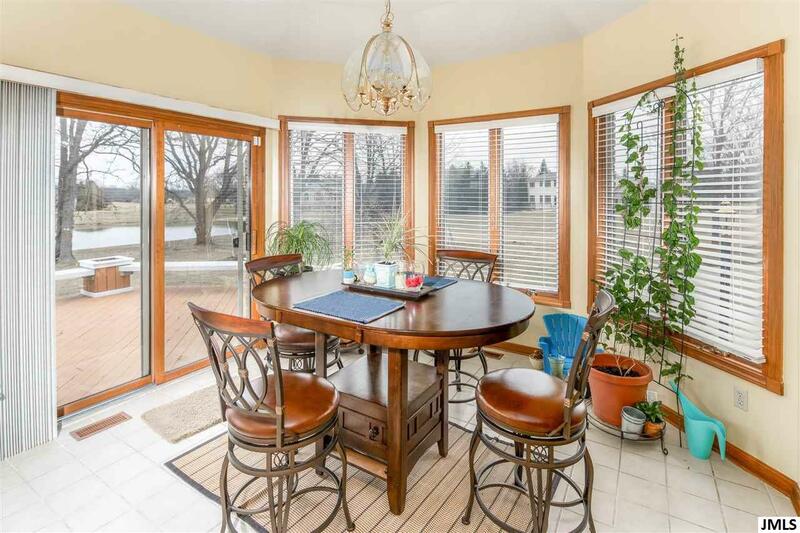 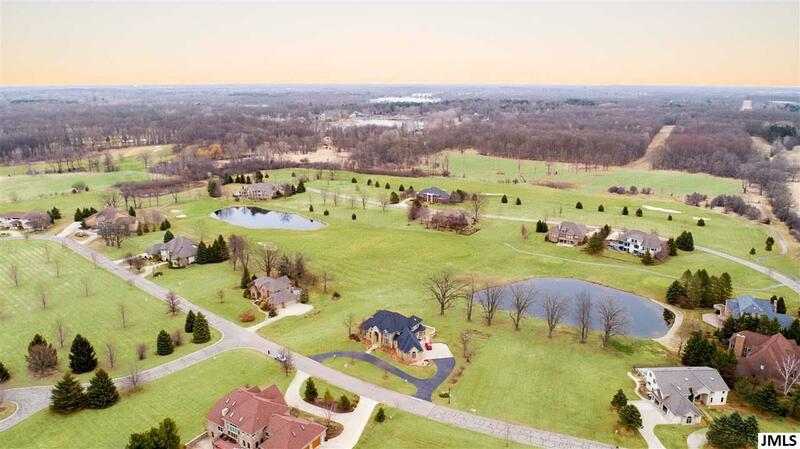 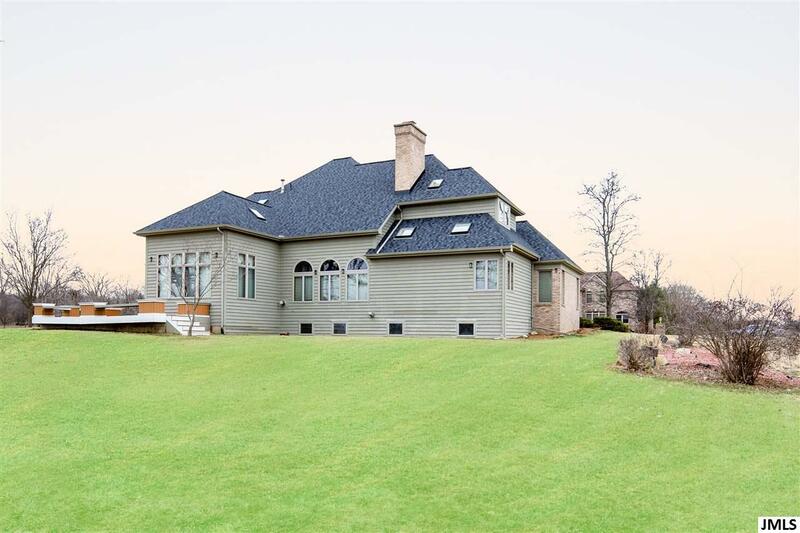 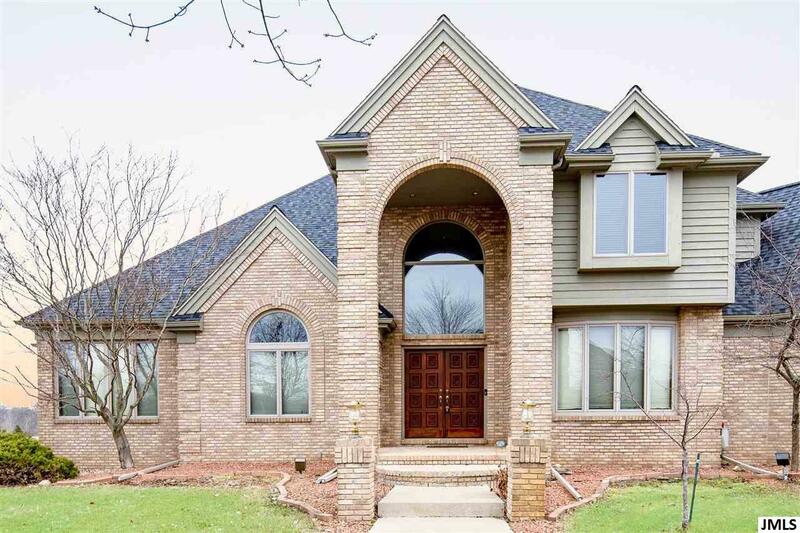 | MLS# 201901009 | ERA Reardon Realty - Michigan's #1 ERA Real Estate Company serving client in all of Southern Michigan from "lake-to-Lake"
This premier home located in The Legends along Country Club of Jackson's golf course is ready for you to call it home. 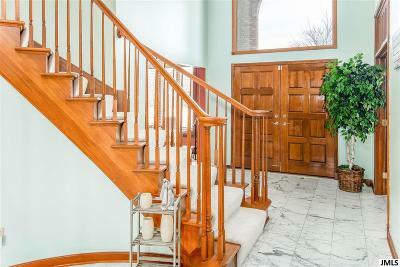 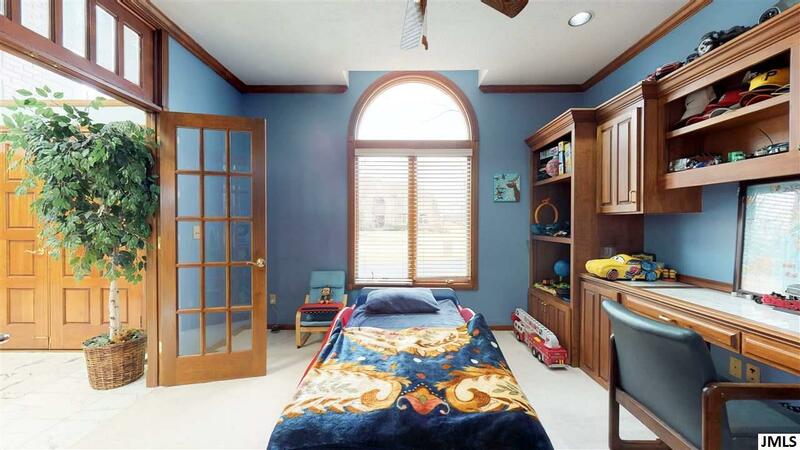 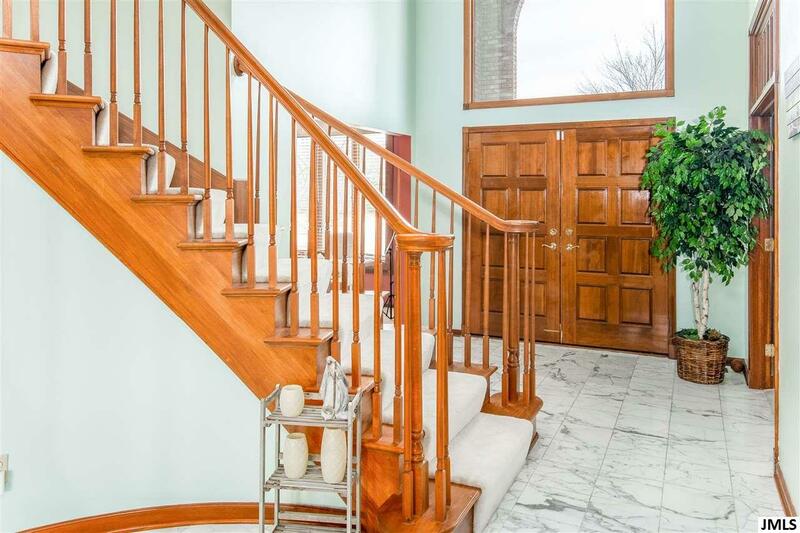 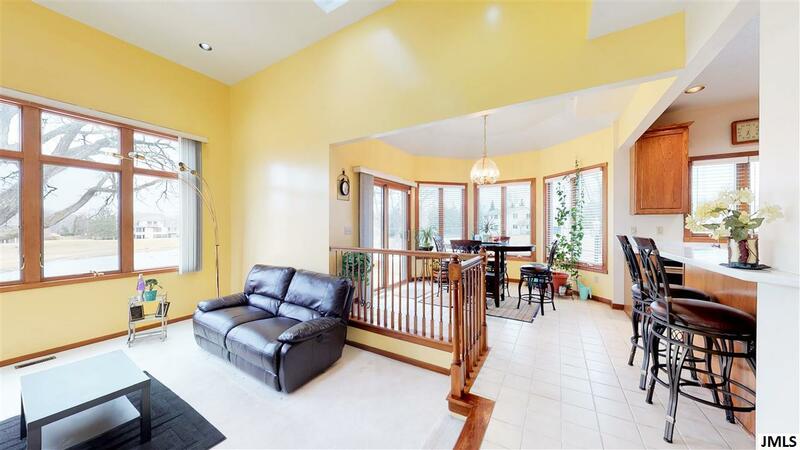 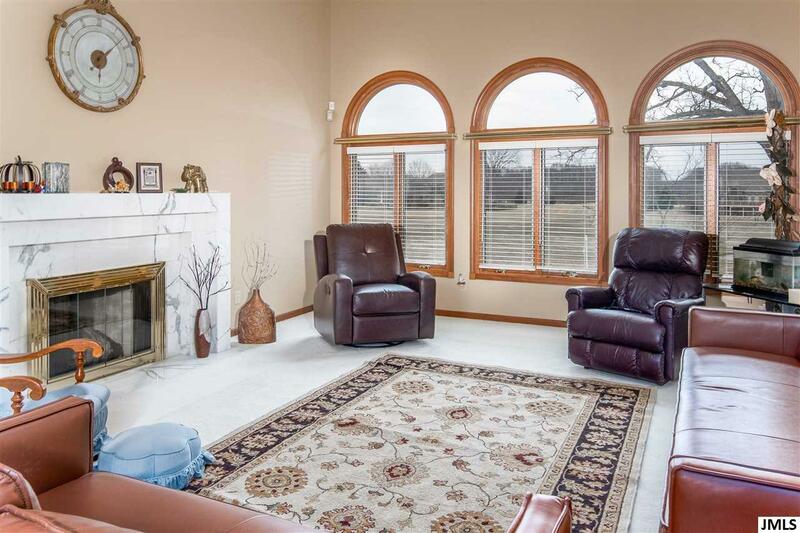 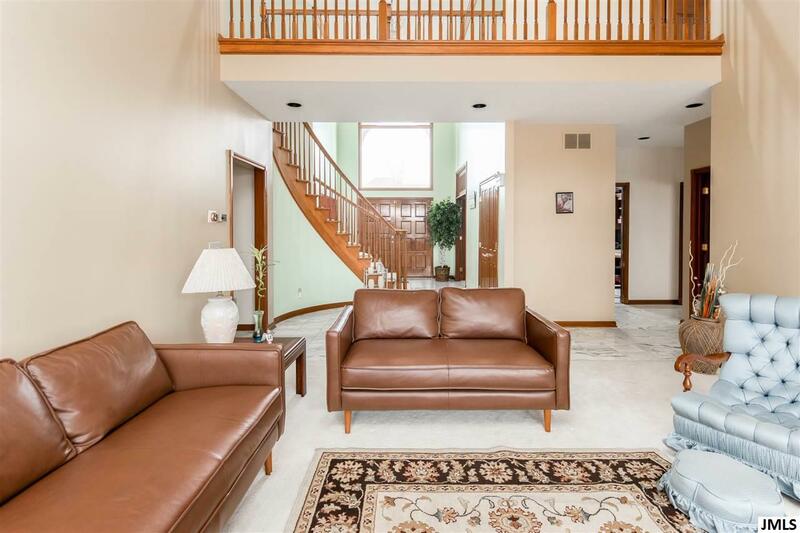 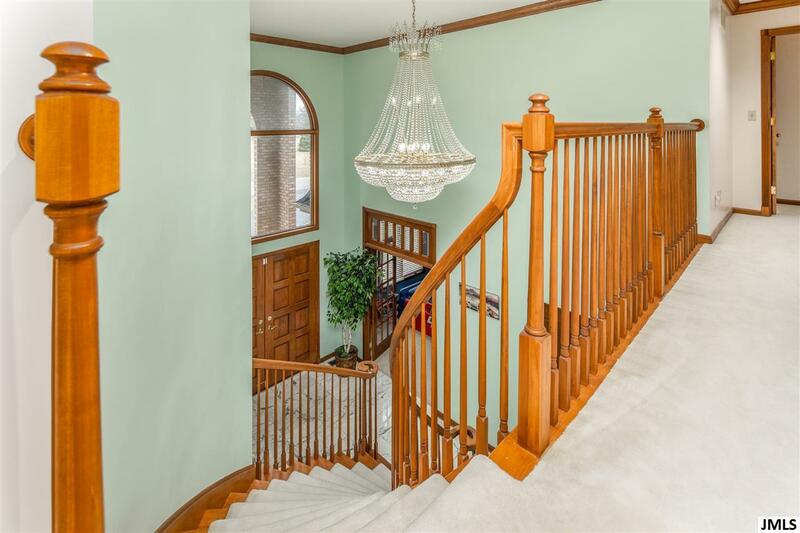 Through the arched brick entry a massive foyer with winding staircase awaits you. 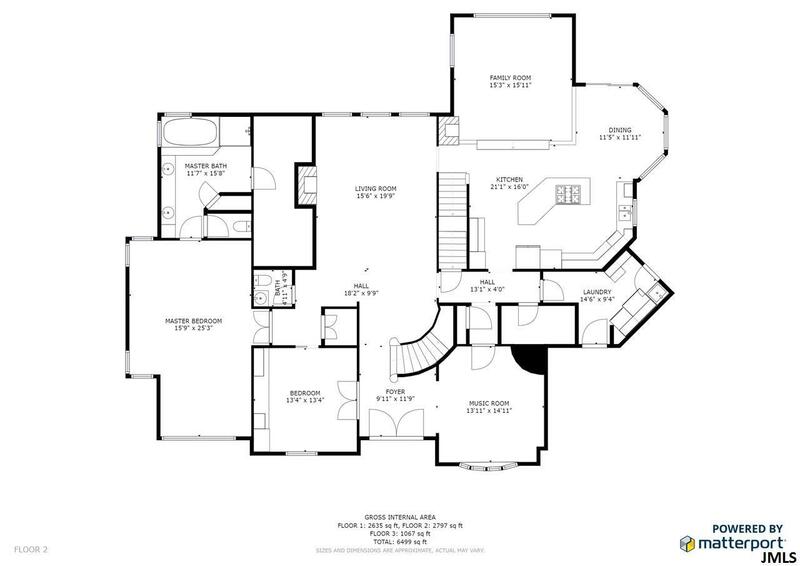 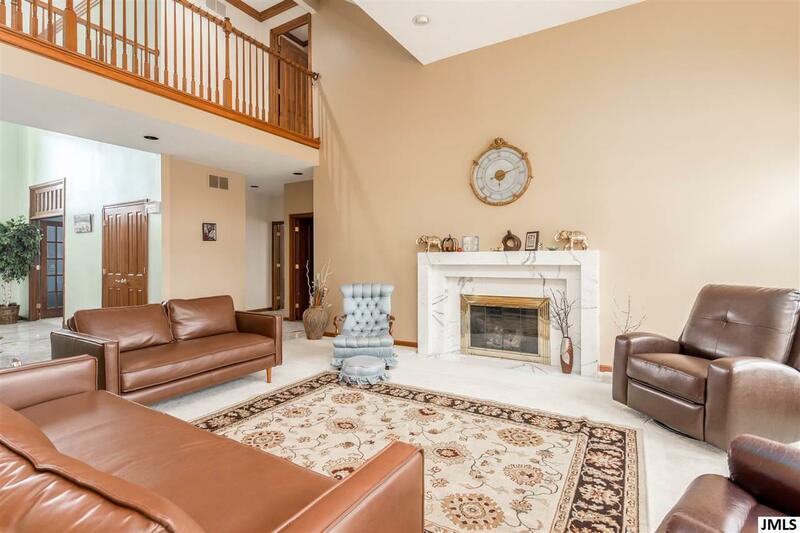 Main floor features a living room with fireplace, dining room, kitchen, breakfast nook, family room with fireplace, office, master suite with w/i closet and four piece bath, guest bath, and two staircases to the second level. 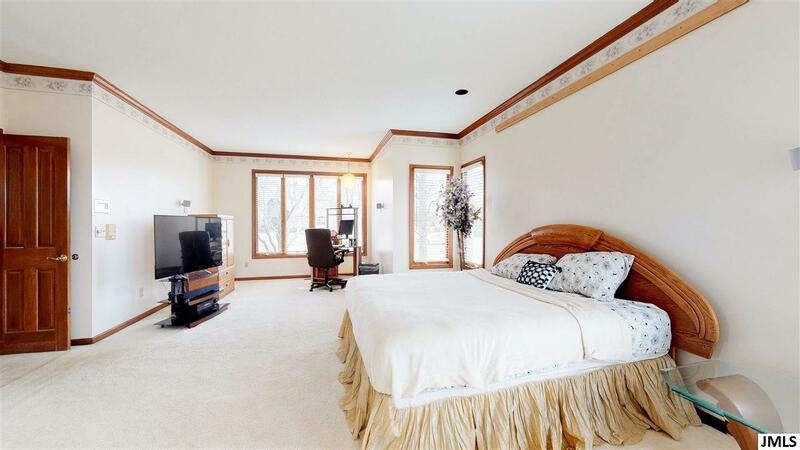 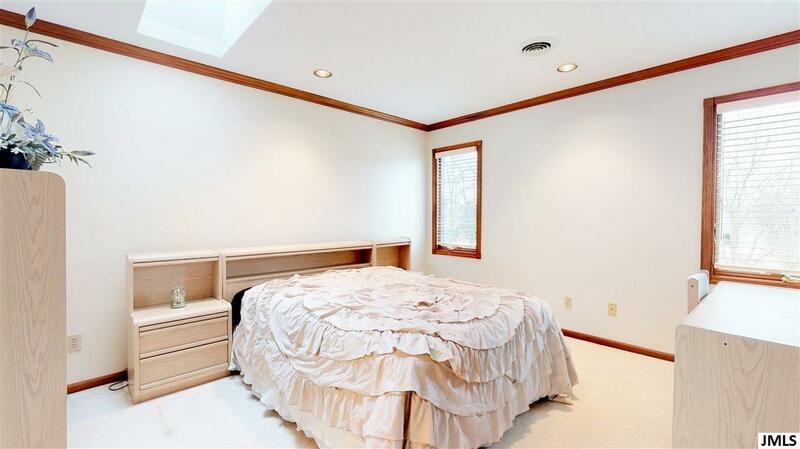 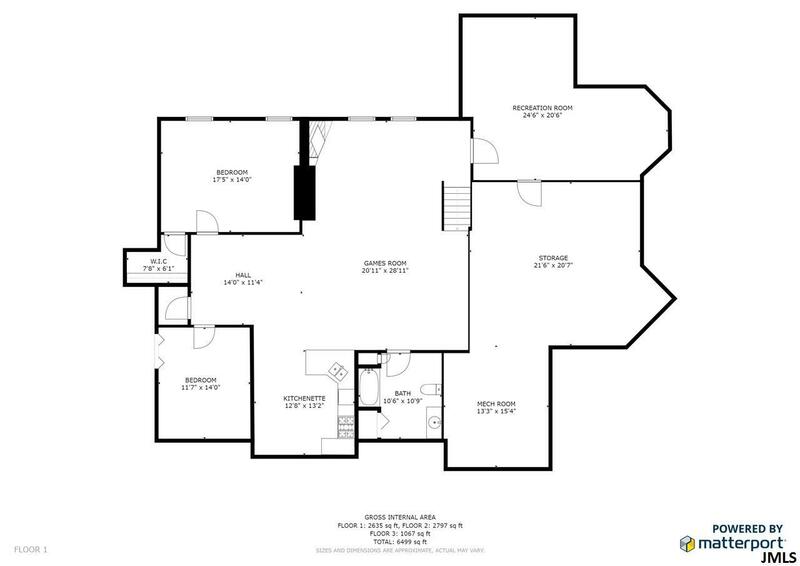 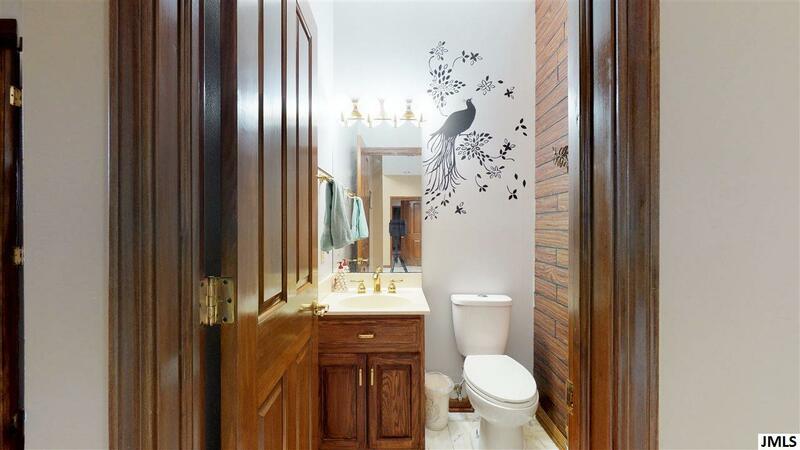 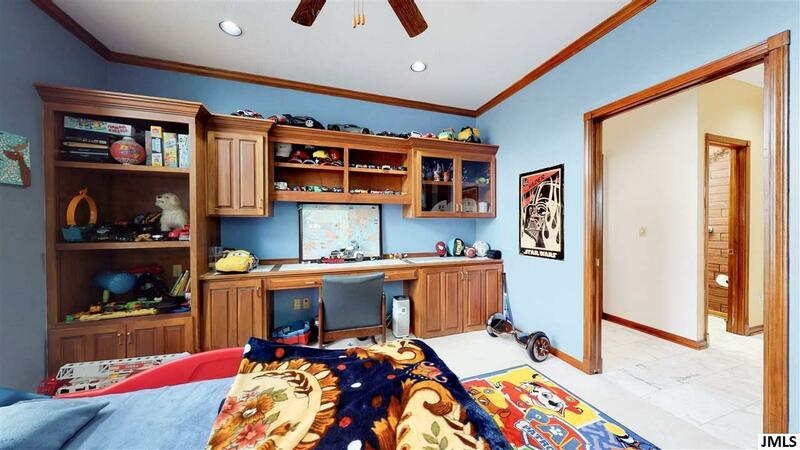 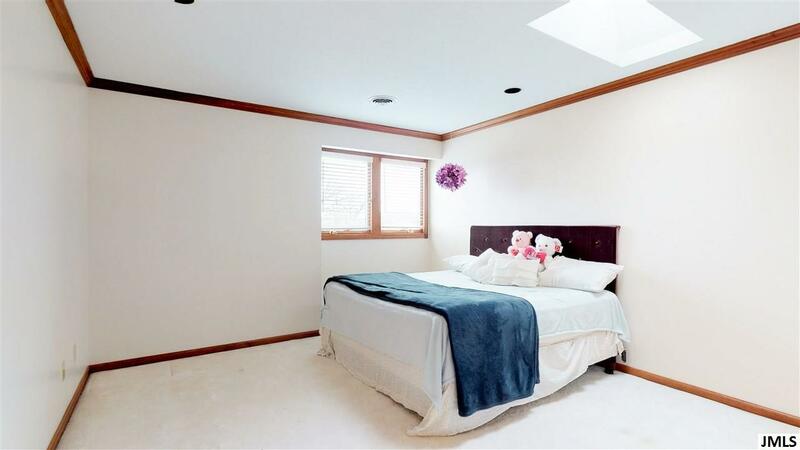 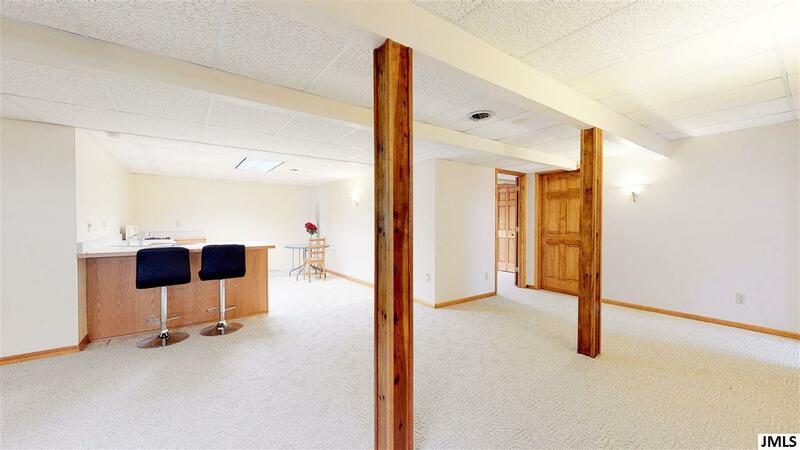 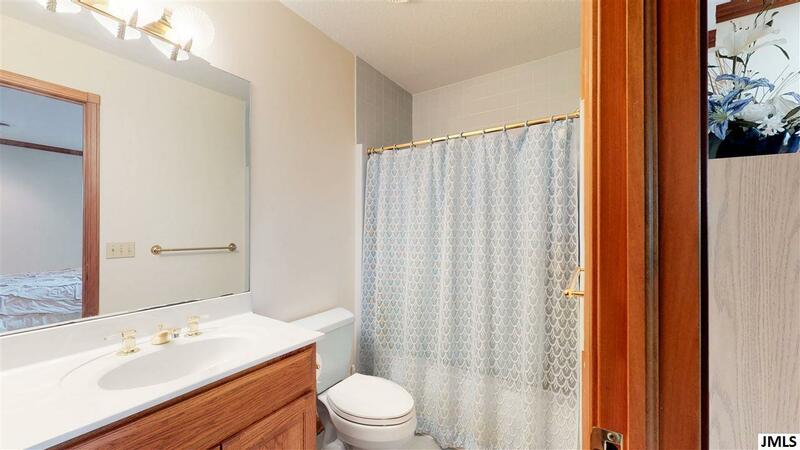 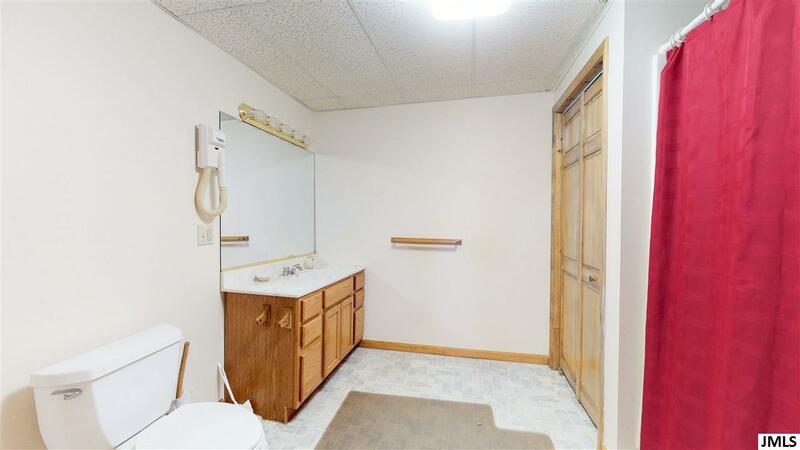 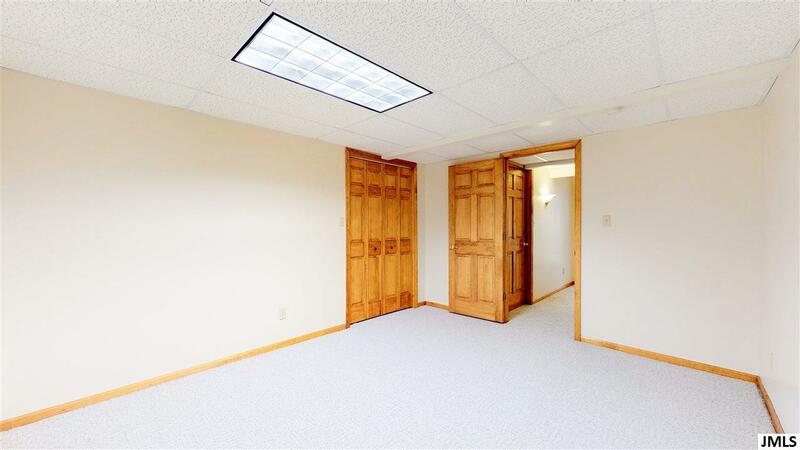 The second level features three bedrooms with large closets and private baths in each. 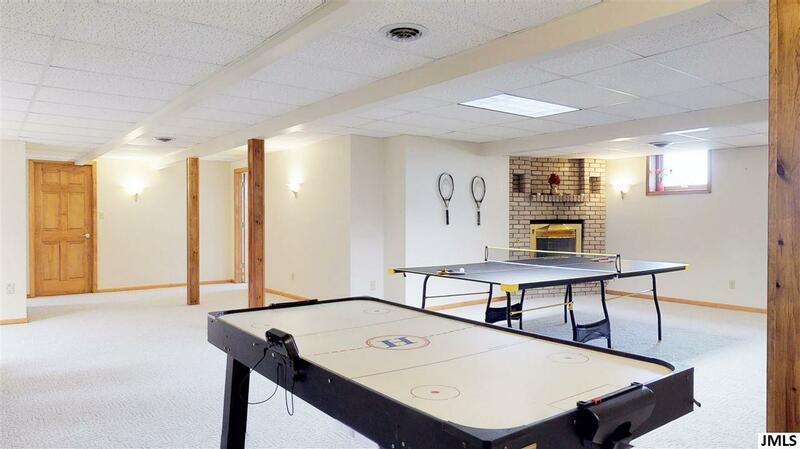 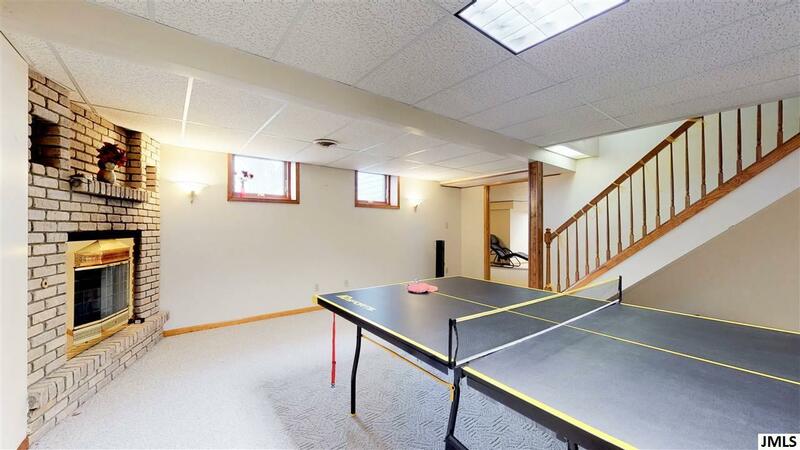 The lower level features another family room with gas fireplace, a recreation room, one bedroom, a bonus room, full bathroom, and storage/utility room. 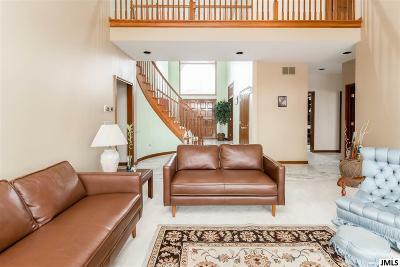 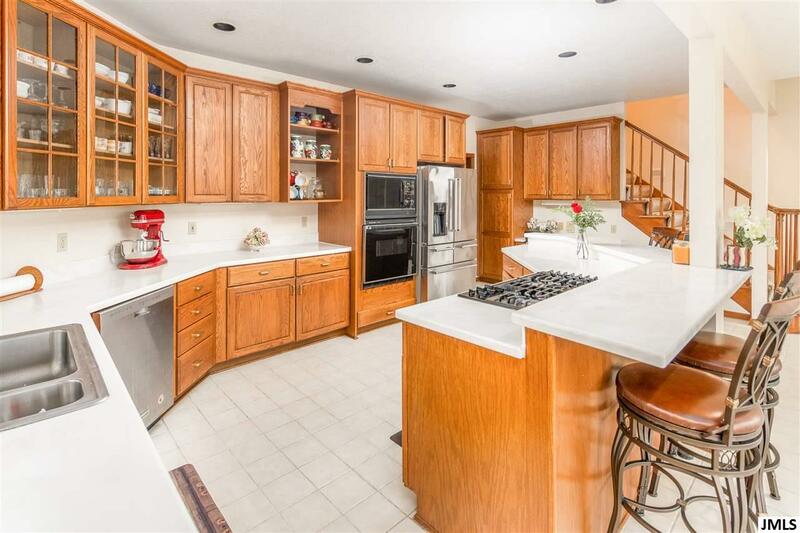 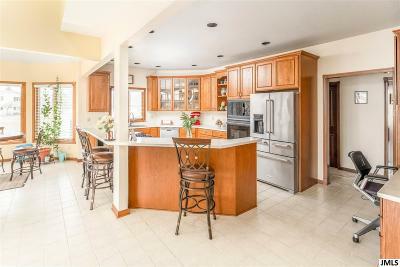 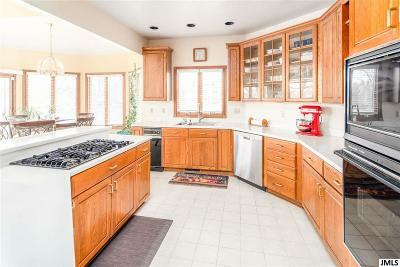 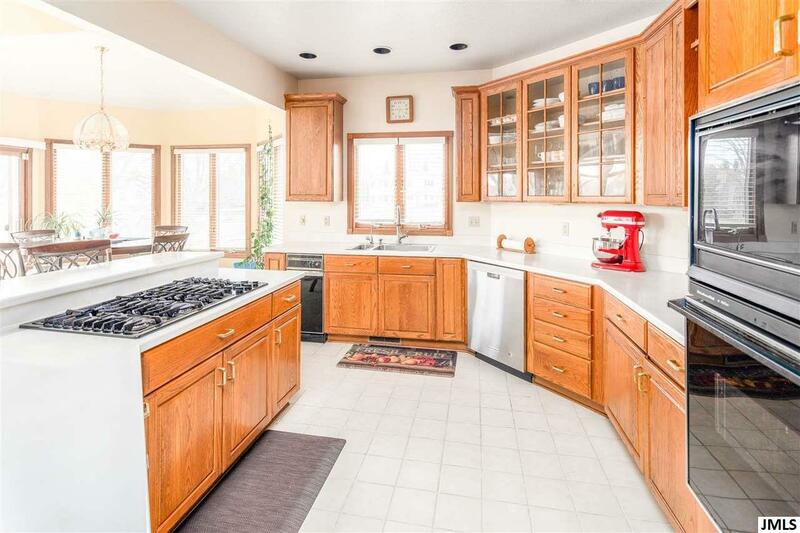 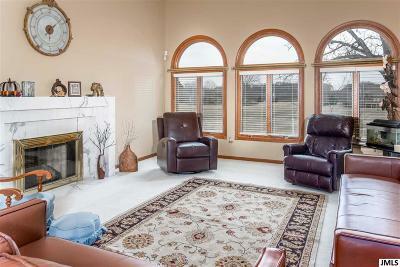 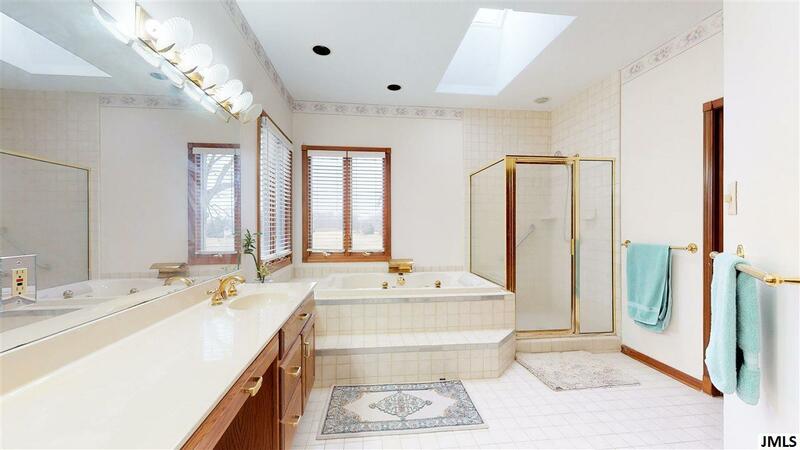 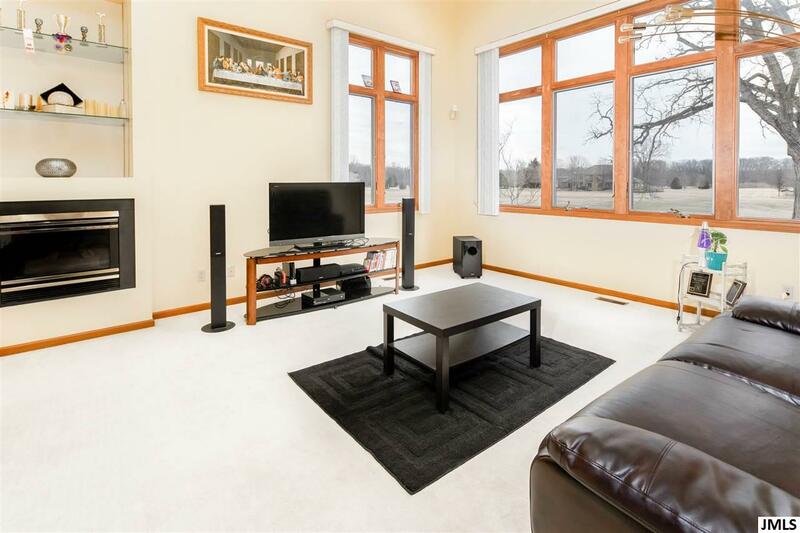 Built to fulfill needs needs from entertaining to family and guests, this home has the space to do it all. 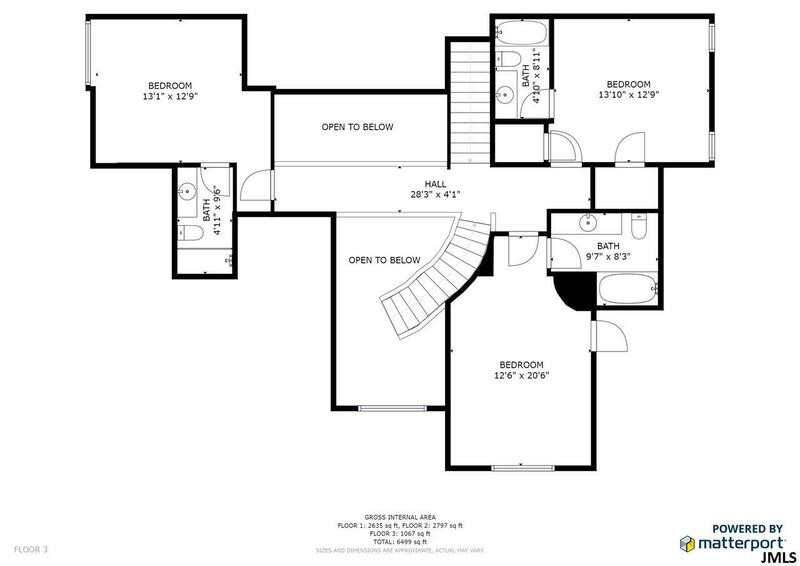 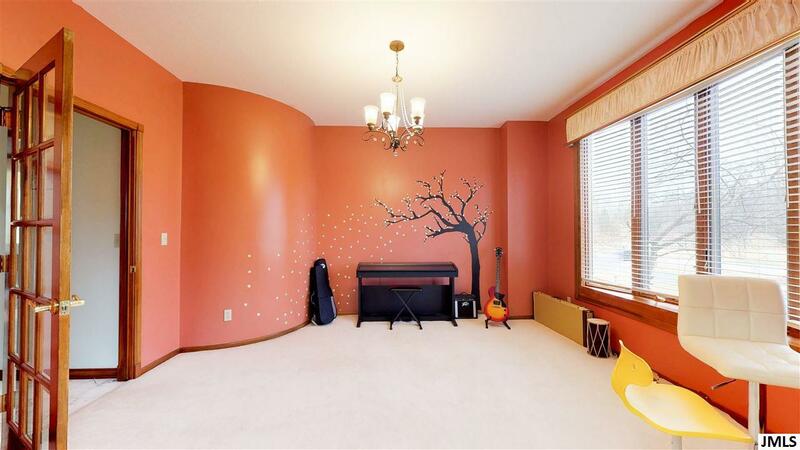 You can't build this home for the $133/sqft it's listed at, buy it now. 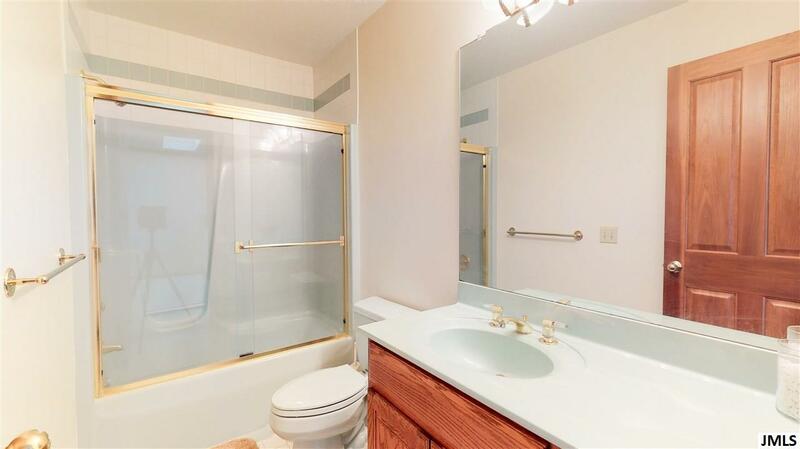 Visit the 3D Virtual Tour at https://my.matterport.com/show/?m=V5jpmGM2QwZ&brand=0 and qualified buyers may schedule a private tour with a REALTOR.